Daily face and body washes are the foundation of your skincare routine, so your first step should be to find your holy grails in the cleanser department. Skin type will also influence which cleanser is right for you. 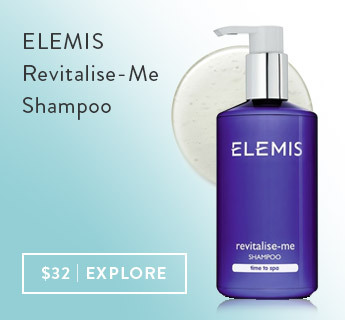 For instance, sensitive skin needs mild and calming face wash like the ELEMIS Soothing Chamomile Cleanser, while dry complexions will benefit from the ELEMIS Rehydrating Rosepetal Cleanser. For the ultimate anti-aging cleansing ritual, try the ELEMIS Pro-Collagen Cleansing Balm. After cleansing, follow up with a moisturizer fit for your skin type to boost hydration and protect your complexion. 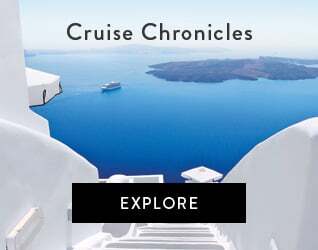 Fan favorites include the ELEMIS Dynamic Resurfacing Day Cream SPF 30 and the ELEMIS Maximum Moisture Day Cream. 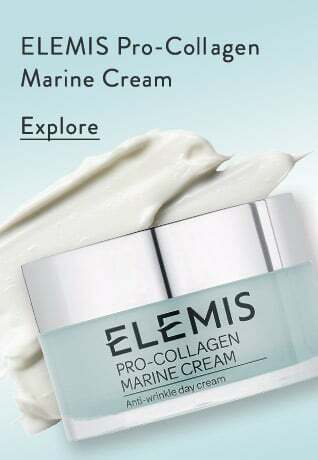 The perfect complement to an anti-aging skincare routine is the ELEMIS Pro-Collagen Marine Cream. If you need more hydration, introduce a heavier night cream to your evening routine. When it's time for some all-over skincare, the ELEMIS Cellutox Body Oil offers the ideal amount of nourishment, detoxification and stimulation. It works wonders for smoothing the appearance of cellulite, combating toxins, overcoming fatigue and softening the skin. 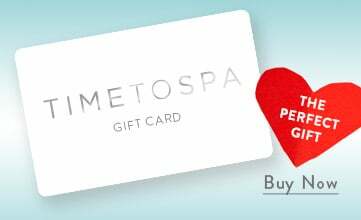 Apply the oil after your daily shower or bath, gently rubbing it over problem areas like the abdomen, buttocks and thighs. When the sun goes down, it's time to recover from the day and recoup your energy for tomorrow. The ELEMIS Peptide Night Recovery Cream-Oil does the trick, supporting the body's natural process of boosting repair and renewal while sleeping. This "sleep in a bottle" is the best of both worlds, combining the hydration of cream with the protection of oil. Apply the cream-oil every evening after washing your face and you'll wake up with skin that looks and feels rebalanced, restored and replenished. Formulated with the highest-quality Chinese herbs and natural ingredients like grasses, petals, fruits, stems and seeds, Jou supplements are made for general health and overall well-being. 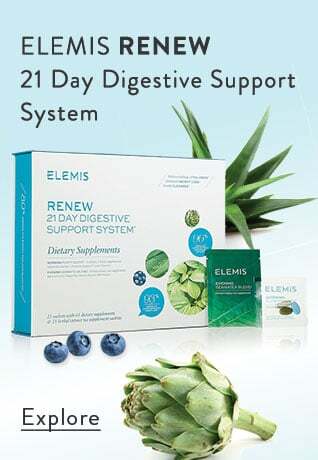 Choose from digestive aids, lifestyle tonics and pain-relieving supplements to live your best, most energetic and empowered life. For more tips and insights, don't forget to follow us on Instagram, Facebook, and Pinterest.